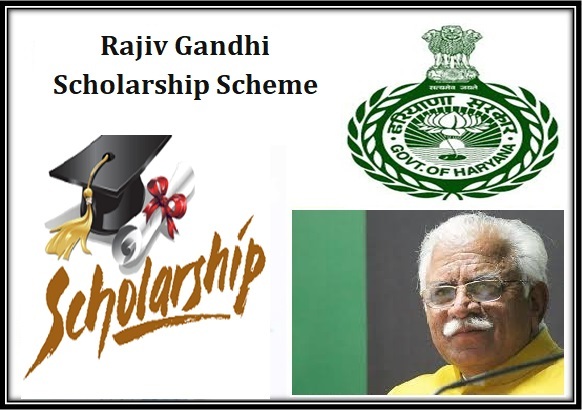 The Haryana state government under the supervision of State Department of education has announced the launch of scholarship scheme within the state for the students. The state government has made it very clear that right level of financial assistance will be offered to the deserving students who are meritorious. The assistance provided will be under scholarship program by the government. Advantage In case any student of the state wants to take the benefit of the scheme he or she can directly contact the state’s education department or school Head where they are studying. Under the scheme the state students who managed to score outstanding marks with first division in their annual exam conducted by the state or school shall be encouraged to opt for higher education. Under the scheme the student can benefit via complete insurance coverage program for claiming injury or loss of education material during accident. The state government and the education department shall make the selection of meritorious students (both boy and girl) from each class from 6th grade onwards on the basis of marks scored in the last exam. An incentive equivalent to around Rs 1000 will be offered to the students who are currently studying in 10th or 12th grade in the state schools. Residential proof – To be eligible under the scheme the student has to be a resident of Haryana state by birth. It means that they should be having their birth certificate issued by Municipal Corporation or state hospital. First division – The student both boy and girl should have scored at least first division in the past school final exam. The entre list of selected students will be presented by the education board. Presently to enroll under the scheme the state government has not provided with online application facility so students have to collect the application forms from their respective school administration office. Once they have the forms they have to fill in all details required and then submit the application form to the respective school office for approval. To be eligible for registration students have to submit a copy of their final exam mark sheet obtained from the school or the state education board, in case of secondary exam. A proof of identification has to be submitted along with passport size photograph of the student. He student will have to submit a copy of their school or college card, voters card or other photo ID. Students also have to submit a copy of their bank pass book reflecting the details of their bank. Students can submit a copy of their passbook first page. A proof of students residence also has to be submitted along with the application form including their bonafide certificate copy. A copy of their ration card can be submitted as the proof of residence ship. Submission of Aadhar card is mandatory along with the family income proof obtained from the work place. His is also important when performing bank transfer of the scholarship amount in the student’s bank account.